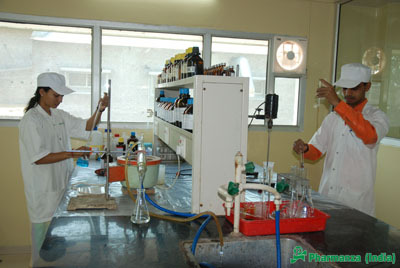 Established in 1991, Pharmanza (India) Pvt Ltd. is a vertically integrated manufacturing company with the ability to develop, manufacture and market veterinary products. 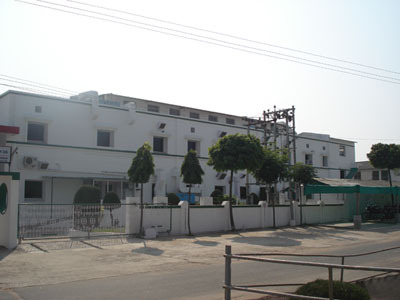 Manufacturing facilities are located in Khambhat (Gujarat) & Rudrapur (Uttrakhand), India. We retain the drive growth that marked our earrly days, when we had begun in 1991 with just few products. Since then we have crossed several milestones to emerge as a leading veterinary pharmaceuticals company in india. Our capabilities and experience span across all business verticals in the veterinary industry. Quality embodies the spirit of the company. Quality is apparent right from the moment you step into the premises, in the numerous facets ingrained and internalized into the company’s ethos. The slogan “Pharmanza for Quality” That was deeply etched into every logo of the company and subsequently into the minds of millions is adhered to with utmost dedication as it was years ago. A special Quality Management division spearheads the concept of Total Quality Management an integration of the functions with built-in quality. 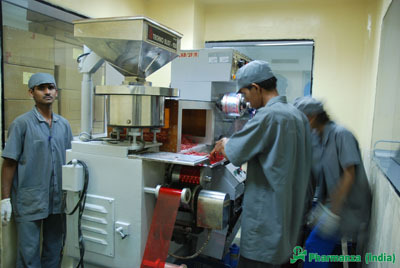 We Pharmanza (India) Pvt Ltd are committed to manufacture and supply world class medicines & there by satisfy the needs & expectations of Customers with respects to quality , trust Reliability & timely delivery. This requires dedicated efforts to improve customer satisfaction & Continual Improvement at every level.